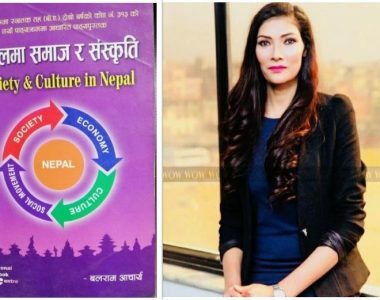 Shristi Kafle/Pahichan – When Mahamood Rakibul Hasan, who goes by the name Rakib, arrived from his temporary dwelling in Kathmandu to the restaurant we’d agreed to meet at, he seemed pale, exhausted and a little paranoid. Dressed in black tshirt and jeans, it took a few minutes for him to become comfortable, but even then, he kept looking over his shoulder, anxious that he was being followed. Rakib might have fled his home country, Bangladesh, but the creeping fear of being continually stalked and watched still looms large on his mind. It has been more than a year since Rakib entered Nepal, after fleeing the Muslim-majority Bangladesh, where he was born and spent 23 years of his life. There, he’d once dreamt of working as a savvy, upwardly-mobile engineer but because he belonged to the Lesbian, Gay, Bisexual, Transgender, Intersexual (LGBTI) community he found himself increasingly pushed into the margins. Then, when threats of violence became palpably real, he had little other options but to leave. “My own family and country are now a thing of the past due to my sexual orientation. I started receiving threats for speaking in favour of this marginalised community, so I fled the country. It’s been a very long struggle to find safe shelter in this big world, but here I am in Nepal now,” Rakib shares. Back in Bangladesh, things were progressing for Rakib and his fellow LGBTI activists in the capital city of Dhaka, where they had been advocating for the LGBTI community’s rights since 2014. Rakib informs that he was an active member of Bangladesh’s only magazine for the LGBTI community, Roopban. The magazine was widely circulated online, even if only two print editions were ever published out of fear of repercussions. He was also an active blogger on an open blog site called Muktomona (Free Thinkers). But the lives of Rakib and his community members suddenly changed after the murder of the Bangladeshi-American atheist blogger and the founder of Muktomona, Avijit Roy, in a brazen machete-attack in 2015. “Many bloggers, atheist writers and professors were killed that year by different terrorist outfits, while the government remained silent. LGBTI activists were the next target as underground radical forces believed we were speaking against our religion,” 23-year-old Rakib recalls. Following the wave of violence, Rakib too became a target of death threats—threats he could do very little about. “We could not approach the government authorities seeking justice as the government itself was staunchly against our campaign. Today, among the 12 editorial members of Roopban, three have been hacked to death, while nine have fled to different countries,” he shares. In Bangladesh, Rakib was born as the eldest son in an educated family in the Patuwakhali district, a 12-hour-drive south from Dhaka. He became aware of his sexual orientation at the age of 13. Under immense pressure to marry a girl, Rakib left home at the age of 19 in search of a community that would recognise him as gay. He started living with friends in Dhaka, joined a college and started blogging and volunteering to make ends meet. 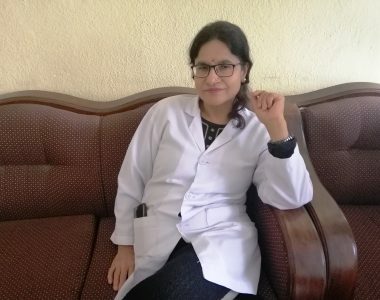 “However, even in Dhaka, I was physically harassed by security personnel. But all those assaults made me stronger and helped me to raise my voice against all those who didn’t accept us in the name of religion,” he says. Rakib arrived in Nepal in April last year with just a mobile phone and few change of clothes in his small backpack. Among many countries, he chose Nepal because the country is progressive in regards to LGBTI rights and because he could afford the air tickets and living expenses for a short while. 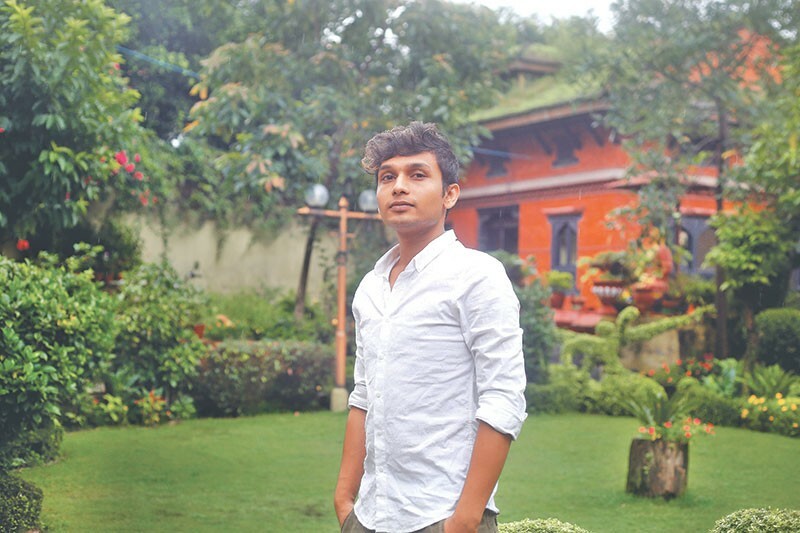 Right after his arrival, he came into contact with the Blue Diamond Society (BDS) of Nepal, which has been working for the rights of the LGBTI community since 2001. He felt that he had found hope in Nepal which has guaranteed LGBTI rights in its new constitution which was adopted in September 2015. Nepal also has a provision for an ‘O’ category in its citizenship and passport documents for the LGBTI community. After few months of gathering evidence and documents, Rakib received his refugee status from the Kathmandu-based UN refugee agency, UNHCR, but is currently seeking a third country resettlement, so that he can live his life freely without hiding his real identity. “With local level elections and the empowerment of local governments, there is a new opportunity for Nepal to decentralise tolerance and further support vulnerable communities like LGBTI through proactive interactions and outreach’’, Meyer says. According to him, there is a need to raise the level of understanding and awareness of the newly appointed local representatives so that the LGBTI members can live their lives with dignity in their communities. As for Rakib, even though he has found refuge from threats of violence and persecution in Nepal, life has been anything but straightforward. “I don’t have a permanent shelter or a job here. These days, I am living with friends of the LGBTI community and share their lunch or dinner,” he explains. 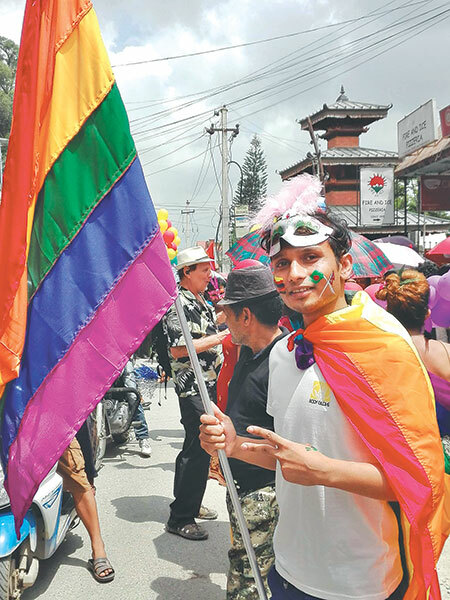 And though he feels safe in Nepal—he even took part in the Pride Rally organised by BDS this week with flags of Nepal and Bangladesh emblazoned on his cheek–he has many questions for his parents, relatives, society and for his home country, even if the answers are hard to come by.